This week's Folktale of Celestial Harmony is divinely inspiring, and trust us, looking to the heavens never sounded so sweet! 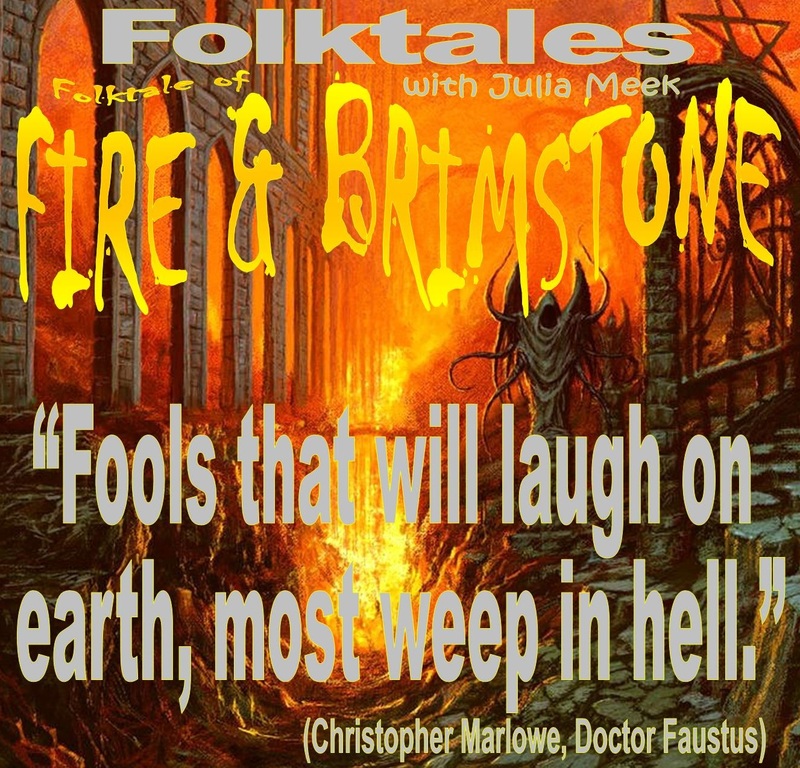 Marlowe's Dr. Faust noticed "Fools that will laugh on earth, most weep in hell," and that's the direction our Folktale of Fire & Brimstone is taking. It's fund raising time in our folkworld, and we're saying hats off to YOU, our public radio family, with this special Folktale of Community Support! It's a sweet nocturnal glow that illuminates our pathway on this Folktale--and the 'audio view' is spectacular! It's a world of happy dancing we're doing this week on Folktales--care to join us for an hour? It's beach blanket bingo and a world of seasonally significant music we're playing this week on the Folktale of Summertime! 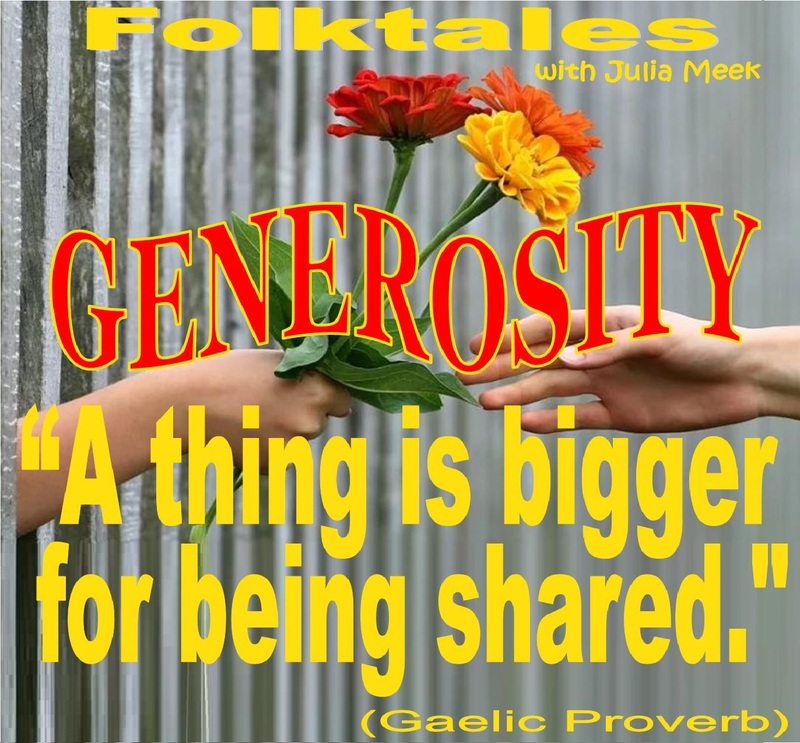 Here's hoping you'll spend an hour with us this week on Folktales for a musical listen to just what hangs in the balance!